Carpet Dry Cleaning – Chem-Dry Action leads the way! 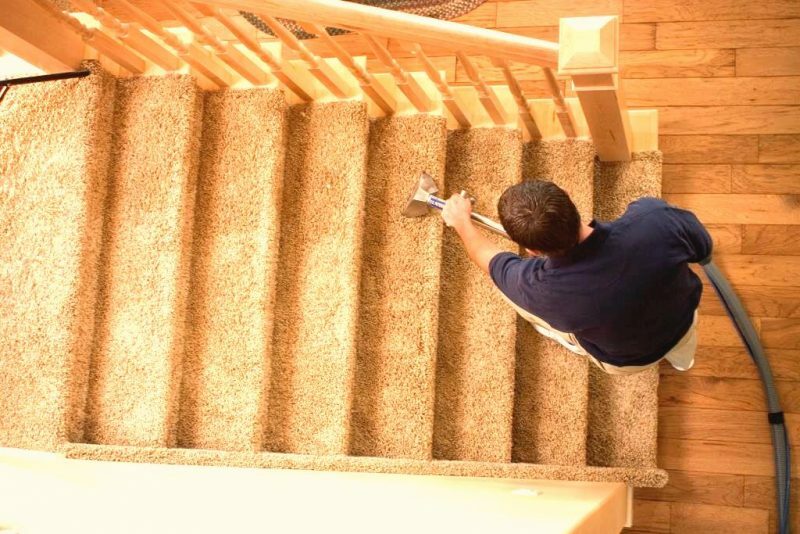 Our Carpet Dry Cleaning technicians will go through a seven step process when they clean your carpets. The first step will be to inspect the carpet, look at problem stains, discuss the job, test clean (if required). Furniture is generally moved out of the way to prepare the carpets for cleaning. At times the customer will have moved the contents into other rooms. We will move what we can within the OHS guidelines. Our technicians will vacuum the carpets to ensure that dry dust and grit is removed before the carpet cleaning starts. All stains will be treated with our specialised carpet cleaning solutions. The carpets are then sprayed with our low moisture carbonated cleaning solution and cleaned from start to finish. During step 6 we are able to apply a sanitisation chemical to neutralise lingering bacteria. We have some deodorising treatment available if mal odours linger. 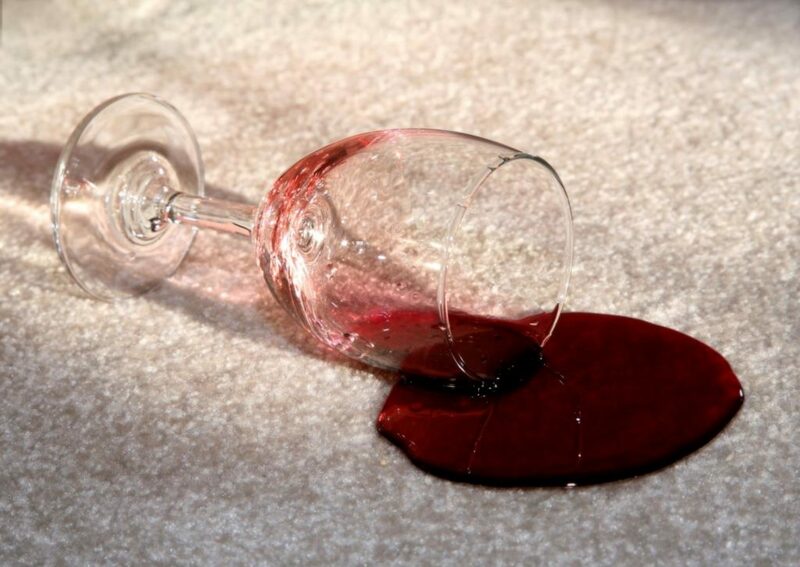 Keep in mind that a carpet protection service is another option if you want to render your carpet stain resistant. Finally, the carpet is groomed with a carpet rake to get an even and clean look. There are many misconceptions about our carpet dry cleaning process. Our process has nothing to do with solvent dry cleaning. There are companies that apply a powder and then vacuum the carpet afterwards. Some companies spray a solvent on the carpet and then extract it. Neither of these systems work well and can affect your health negatively. ScienceDaily has written an interesting article about exposure to solvents. It is very important for us to stress that Chem-Dry uses a water-based product to carry out our carpet dry cleaning. We just use a lot less water compared to steam cleaning which avoids saturating the carpet and underlay. Too much water in a carpet leads to mould incubation causing a whole new kind of problem. Pingi Australia has written a very interesting article on moisture and mould. Carpet dry cleaning with limited water and detergent works very well on wool or nylon carpets in particular. 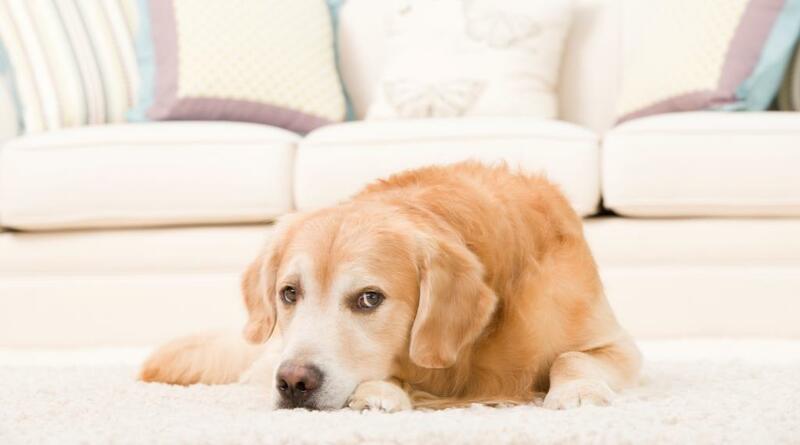 Chem-Dry carpet dry cleaning will leave the carpet dry enough to walk on and completely dry within 2 hours. The domestic intrusion factor is limited. Our drier carpet restoration service is even more important when it comes to wool carpet cleaning. Commercial carpet dry cleaning with us means that you can use that hotel room or office on the same day! Professional Rug Cleaning & Protection. Leather Upholstery Cleaning & Protection. Mattress Cleaning and Sanitisation. Tile and Grout Cleaners, Sealing. Air Conditioning Treatment. Mould Removal. Water Damage Restoration. Pet Odour Removal. Commercial Carpet Cleaning. Carpet Protection.